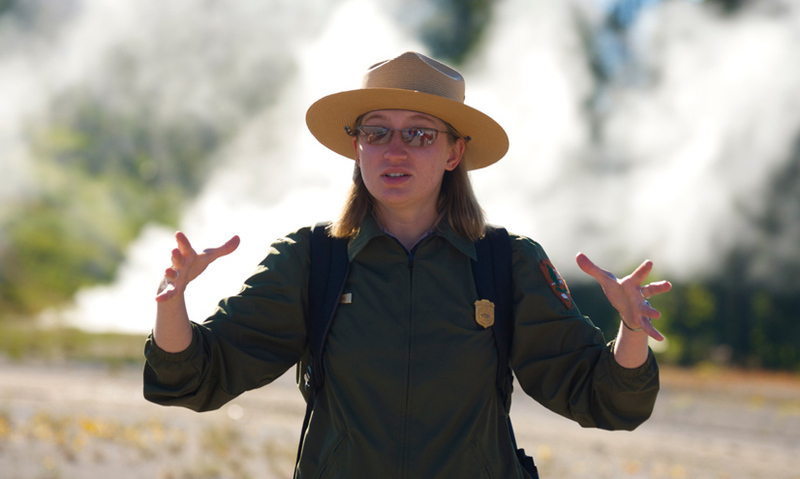 The geothermal features of Yellowstone National Park are a clue to its deadly secret. 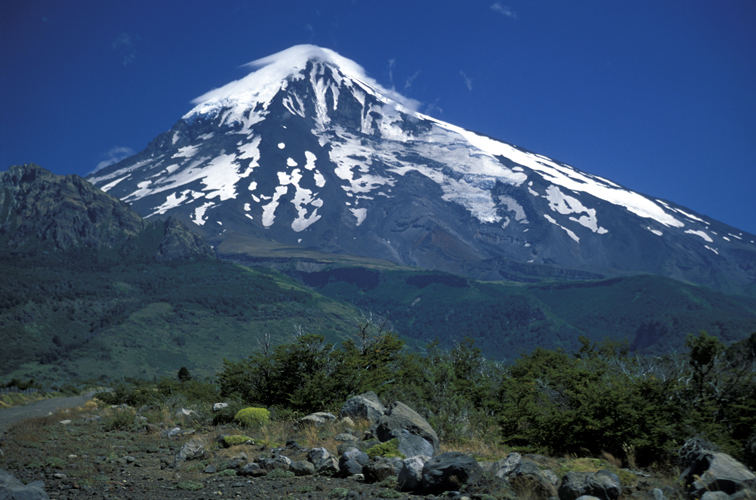 It sits on a massive supervolcano. But why can't we see it and will it ever erupt? Yellowstone National Park sits on a supervolcano. 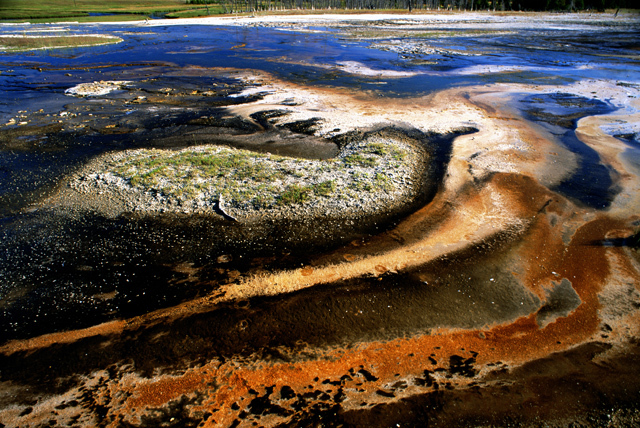 Yellowstone boasts hydrothermal features fuelled by the supervolcano. 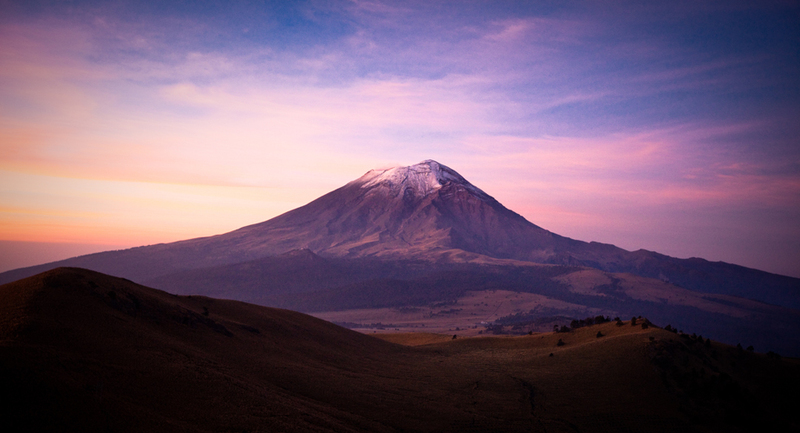 There is evidence of a massive depression called a caldera, which suggests that the last eruption of the volcano happened 640,000 years ago. When Yellowstone's supervolcano next erupts it will produce an explosion with the power of 1000 atomic bombs. Yellowstone is one of America's most popular National Parks. Over 3 million people visit every year. But many are not aware of the deadly force a few kilometres below their feet. Yellowstone National Park sits on a massive supervolcano. The park boasts the biggest collection of hydrothermal features on the planet. These hydrothermal features are all fuelled by the park's volcano. Yellowstone's volcano isn't the typical cone shape that most people expect to see. Images from space reveal its true scale. A supervolcano – covering almost the entire park. Supervolcanoes are hundreds of times more powerful than normal volcanoes. 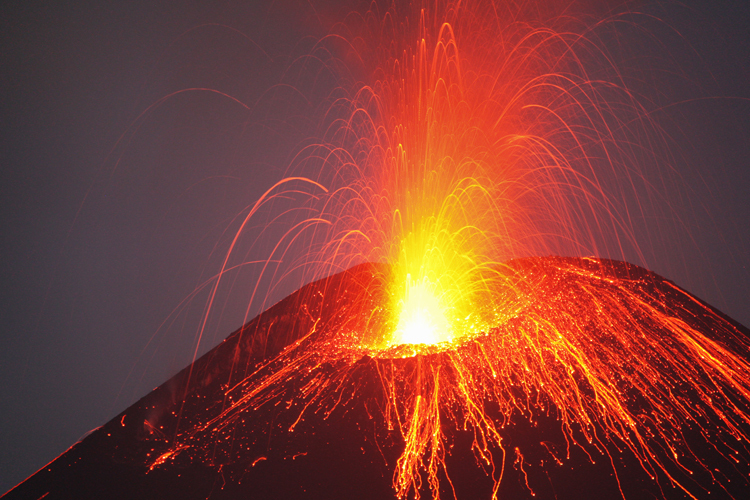 Magma builds up over hundreds of thousands of years. Forming a vast reservoir of molten rock. This is called the magma chamber. 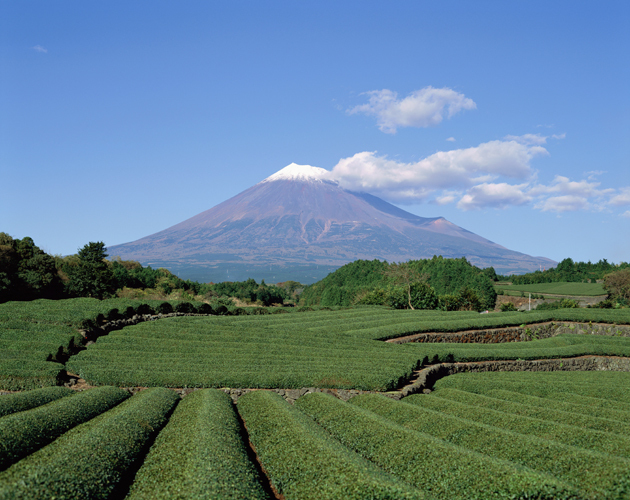 It is so thick and viscous that it traps volcanic gases, and massive pressure begins to build. When it finally breaks through the surface, so much magma is ejected that the roof of the chamber collapses. Producing a massive depression called a caldera. Geologists found evidence of past eruptions at Yellowstone – layers of rock made from compacted ash. Dr Robert Christianson, United States Geological Survey – "Quite amazingly we realised that there was a cycle of caldera – forming eruptions, these huge volcanic eruptions, about every 600,000 years." The last was 640,000 years ago. So is another one overdue? Prof Steve Sparks, University of Bristol – "It's actually very difficult to say for sure what's happening underneath a volcano like Yellowstone. 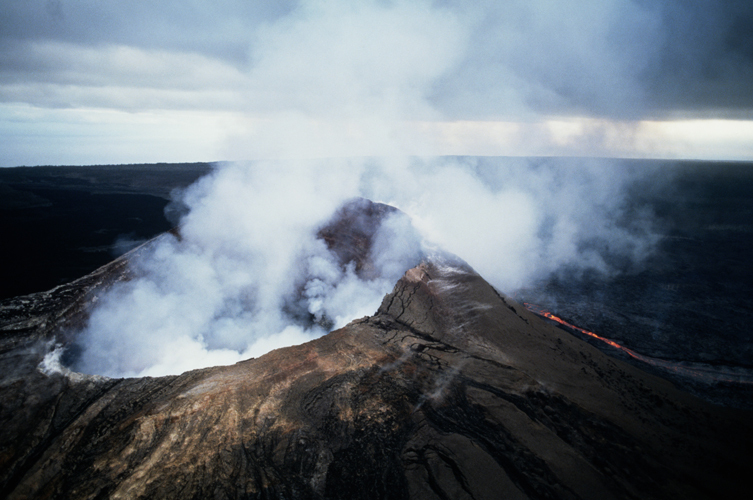 If a super-eruption happened tomorrow the consequences could be catastrophic. An area the size of the continent would be completely devastated, and there would be global effects for years afterwards." It could kill more people than all previous eruptions combined. Exploding with the power of a thousand atomic bombs. Prof Steve Sparks, University of Bristol – "It could be that the next super eruption is another hundred thousand years from now, or it could be tomorrow."